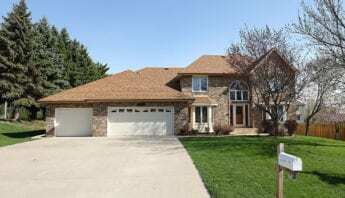 Welcome to your home search page for New Construction Homes for sale in Chaska. 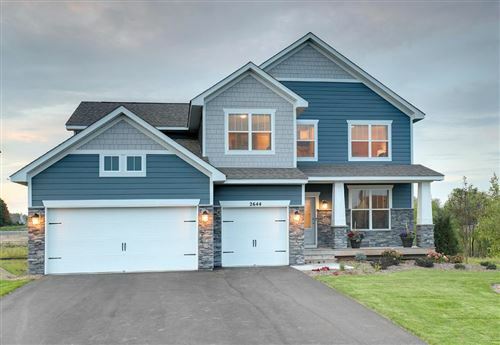 To list, we have below all the available New Construction Homes for sale in Chaska, MN. 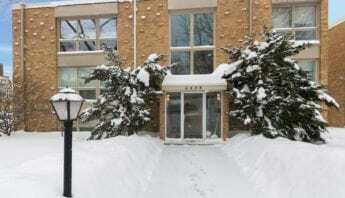 Are you planning on making a big move and relocating to Minnesota? 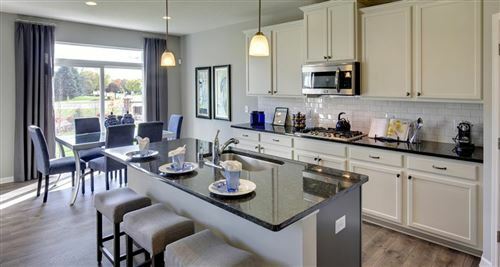 Or simply ready to take the leap to become a homeowner or buy your next home? 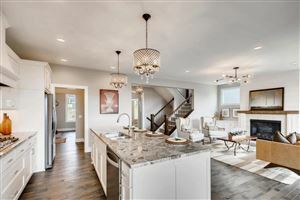 If so, check out the options for New Construction in Chaska below. 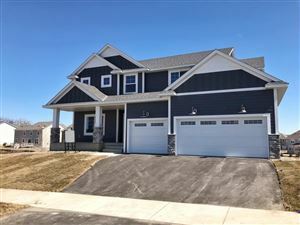 There plenty of New construction homes in Chaska for sale right now, along with plenty coming soon as well. We will be sure to discuss all options with you. 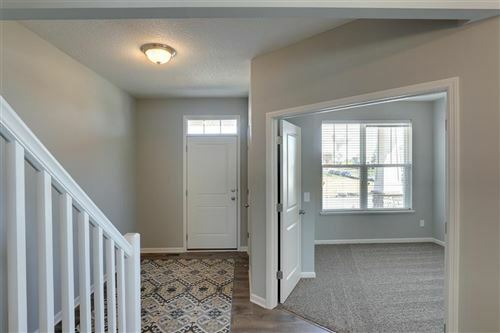 If you are considering purchasing a New Construction home in Chaska, or anywhere for that matter, it is very important that you find the right builder to bring life to your dream home. Take your time and read reviews, research the company and their reputation. 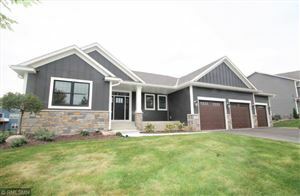 As a result of the research, we will help you to find the perfect builder for your needs. Besides, you do not want anything less than the perfect builder that will be a team player and take the time to listen to your wants, needs, and concerns. Most importantly, you are building your dream home, be picky! Contact The Anderson Team Today! For more information, you can email us at jeff@mnrealestate.com or call The Anderson Team at 612-386-8600. 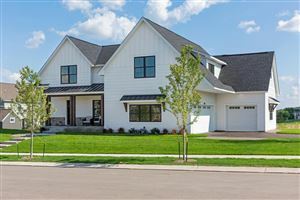 However, if you would like to see any New Construction Homes for sale in Chaska, MN and set up a showing. CONTACT US TODAY! 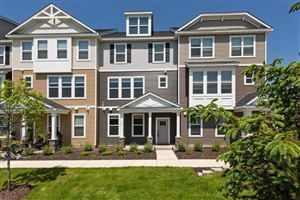 We also can discuss with you what New Construction Homes that are coming soon but not yet listed for sale that meets your housing needs.